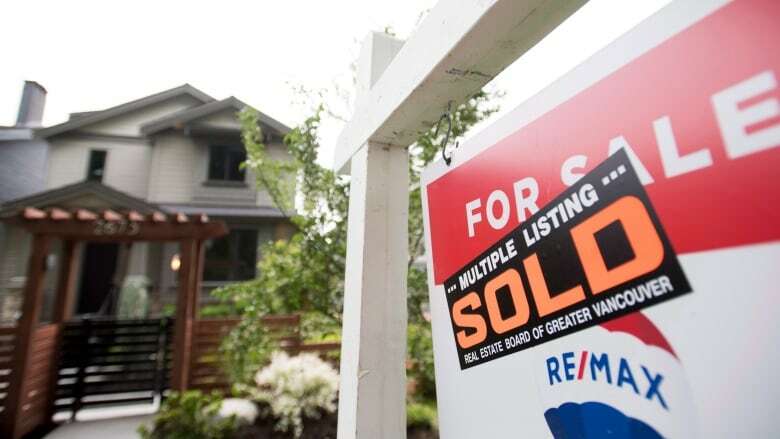 Opposition Leader Jason Kenney says Alberta Premier Rachel Notley's government has failed to fight back against Ottawa's stricter rules on mortgages and he would push for changes to make it easier to buy a home. "If you elect a United Conservative government, we are going to go to bat for (those) ... who are being pushed away from home ownership because of the prejudicial, regional, unfair stress test imposed by the Canada Mortgage and Housing Corp.," Kenney said Wednesday in a speech to Calgary real estate agents. "The current NDP government has been absolutely silent about this. We will not be." Calgary Coun. George Chahal announced Wednesday he intends to table a notice of motion that will ask Prime Minister Justin Trudeau to look at the implications of the stress test on regional markets and see if the policies could be tailored to fit local economic conditions, with cooler markets than cities like Vancouver or Toronto. He said he will also ask the province to look at the lending practices of Alberta-based credit unions to see if they can instead create and follow policy crafted to better fit the province's economic situation. "We have an opportunity to work on an Alberta, home-grown solution that could revive our potential for economic growth, and I feel strongly that we should use every tool at our disposal to make that happen," he said in an emailed release. "You have to definitely look at what the circumstances are, but we also need to be careful that we don't find ourselves in a position where people are taking on debt that they can't manage," she said while in Calgary for a transportation announcement. "We know that Albertans actually have quite a high level of debt relative to the rest of the country. We also have the highest incomes relative to the rest of the country, but you know you need to be careful about that." "That minister will work across every department, consulting with every industry ... to identify unnecessary dead-weight regulations that are holding back investment and job creation." Kenney also reiterated his government would proceed with "a reduction in the tax rate for employers," but he has not been more specific. Notley, alongside Calgary Mayor Naheed Nenshi, announced her government had officially signed a deal to finance the first segment of a major expansion of the city's rapid-transit network. The deal locks in $3 billion in funding. The provincial contribution comes from Alberta's carbon tax — a tax Kenney has promised he would repeal as the first order of a UCP government. "If that happens ... what we'll end up with is a hole here in this part of Calgary as a testament to that kind of forward thinking. I think we're better than that," she said.